The prevailing thought among homeowners is that when you retire, you should start thinking about downsizing. 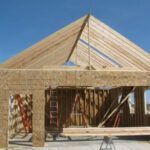 However, there is an emerging trend among retirees where they are breaking with tradition and adding onto their existing home or even building new. One of the many rewards of reaching retirement age is the gift of grandchildren. Of course, not every retiree is married or has children, but for those who are and do, upsizing is the perfect way to accommodate visiting family. It is helpful to have extra rooms in which to place relatives and friends, whether they are staying awhile or just stopping in. 2. Preparation for the future. Another reason retirees may upsize their homes is accessibility. In the event that their health fails or their mobility slows them down, it is helpful to have a larger space that can accommodate walkers or wheelchairs. It is also for these reasons that retirees might invest in larger, ranch-style homes, rather than tall houses with multiple stories. 3. Care and provision for children and parents. Even if a retiree is not considering future preparations for personal use, it could be that the responsibility falls on them to care for a sick child or parent. For this reason, the retiree might look ahead at upsizing, just for the sake of having more room to take care of someone else. Again, it is always convenient to have space to accommodate others. “Retiree” is not synonymous with “boring.” Often, reaching retirement age frees up time to go on the fun adventures that work always got in the way of, whether those adventures include traveling, hiking, skiing, swimming, recreational activities, or other fun things. Often, to be near the “adventures,” retirees relocate and end up upsizing. It is typically more expensive to live in adventure areas and resort towns, but worth it if the money is there. 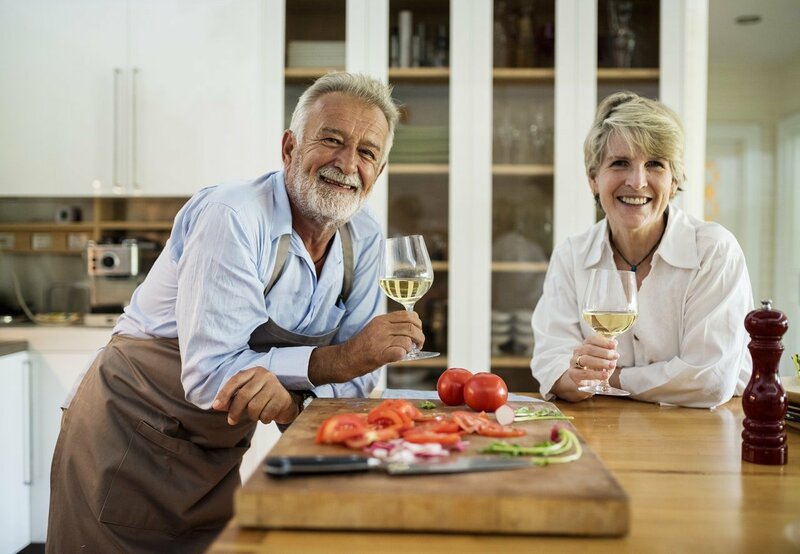 Sometimes, upsizing your home can simply be a fun way to celebrate a successful retirement. You worked hard to earn the money, and now you can celebrate by upsizing to the dream home you have always wanted. Of course, upsizing to a big, fancy mansion could be unwise if you are building up millions of dollars in debt to do so; however, if you can afford it, go to town and enjoy every minute. How can you know if upsizing is right for you? Even if the reason is simply “personal enjoyment,” there should always be a reason behind upsizing… or downsizing! Knowing what works for you and making the right decision for yourself is the key to finding the perfect home. At Next Modular, we know that choosing a home is likely one of the most important financial decisions you will make. As an experienced modular home builder, we are committed to being your guiding light throughout this process. 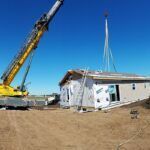 If you need a Modular Home built near Goshen, Indiana, or if you have any further questions regarding choosing the perfect home, call us today.